Are you ready for the backyard of your dreams? 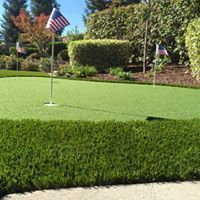 Like our synthetic grasses, our putting green materials are manufactured in the USA. 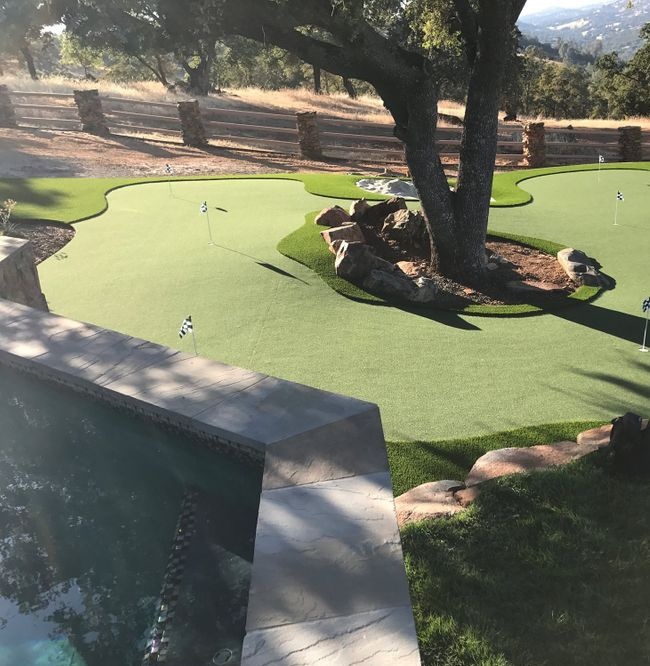 We only install the finest quality turf for our customers. The warranty on our products is also the best in the business. 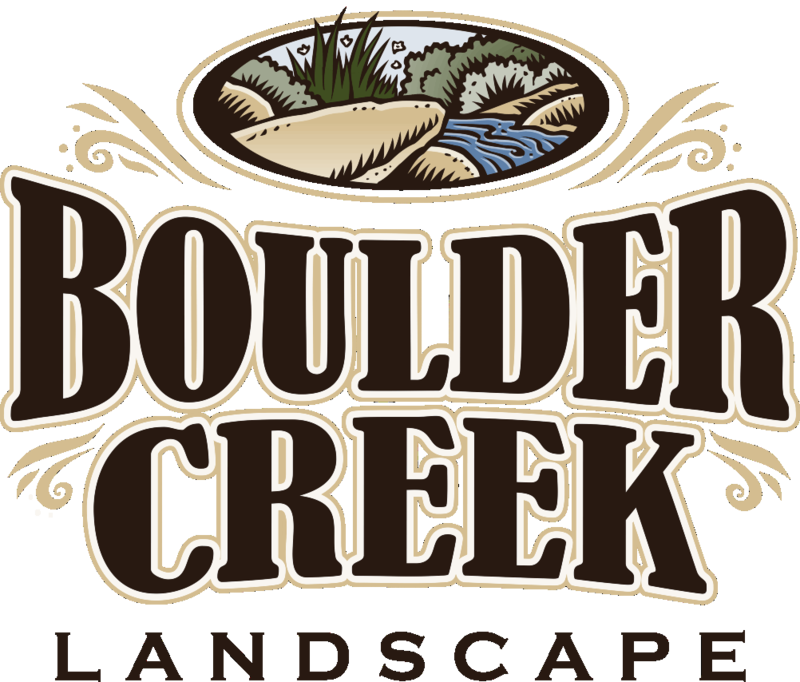 For more info on materials, installation and a free quote to get you putting in your own backyard give us a call today! 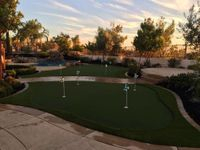 "Our putting greens give the golfer of any skill level the ability to simulate the feel and roll of true Bent Grass. Our three putting greens styles, True Putt, P.E. 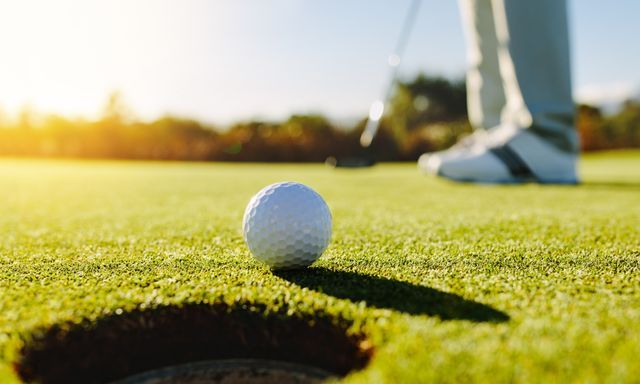 Putt and Nylon Putt, have been rigorously tested to meet the standards of professional golfers as well as provide the whole family lasting entertainment."